Pick either genetically modified organisms or human genetic alteration (not cloning!). •Do some research on one organism…how is it made? What is transferred to it? How likely is it to get out and cause problems? Or in the case of human engineering…are there other cases. •What is your opinion of this? 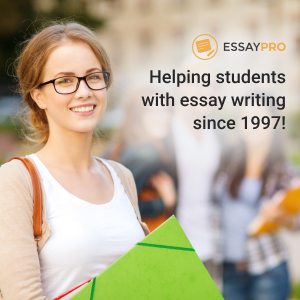 •Write a 2 page paper identifying at least two points of view and defend your opinion.